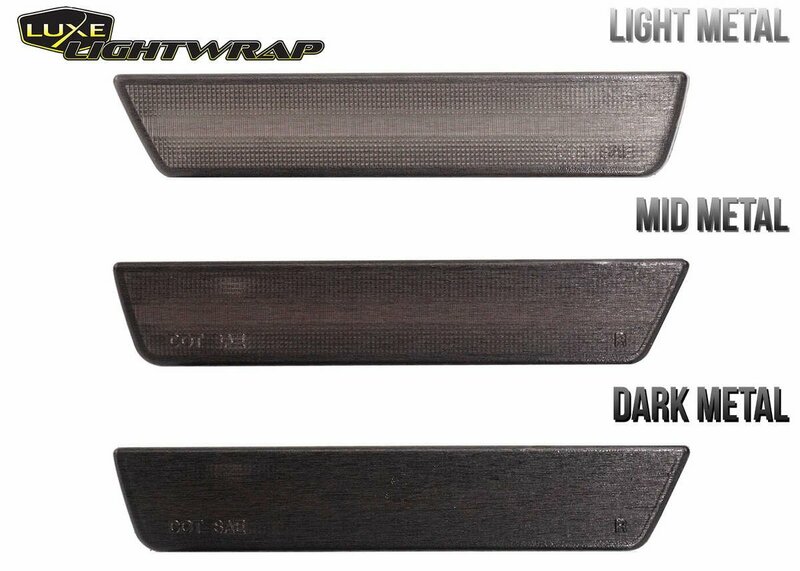 We are now offering high quality LED side marker replacements for the 2015+ Chrysler 300 pre-wrapped in LightWrap. 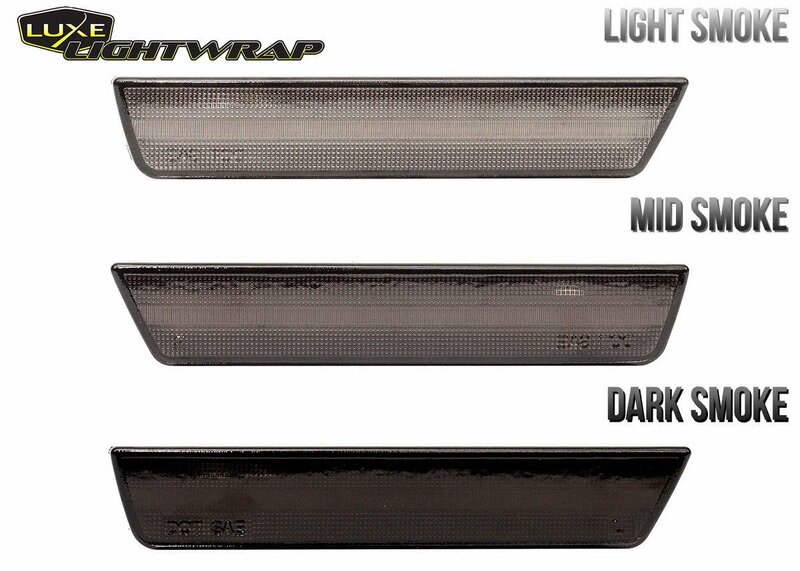 These lights are imported and tested in our facility before being wrapped, so we guarantee they are 100% functional when you get them, and they come with a 1 year warranty. You will receive them perfectly wrapped and ready for install. 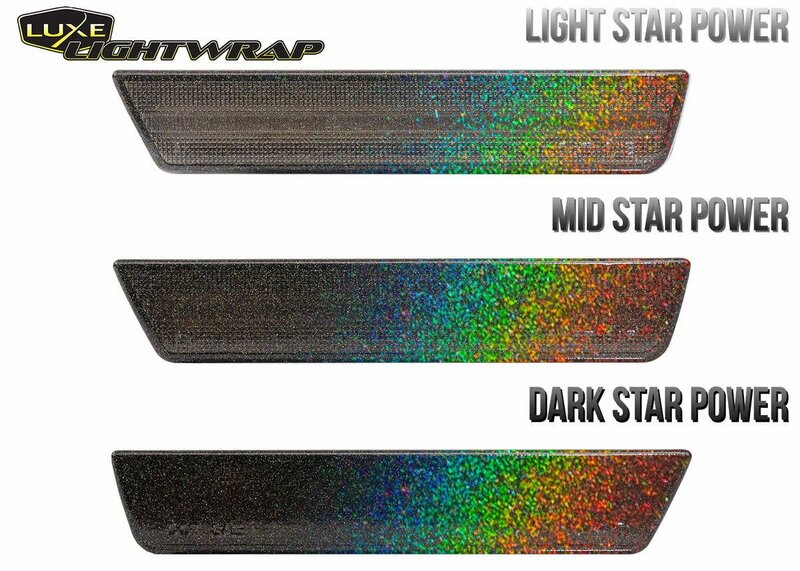 The base light is clear, which gives us a great pallet to match any color car. 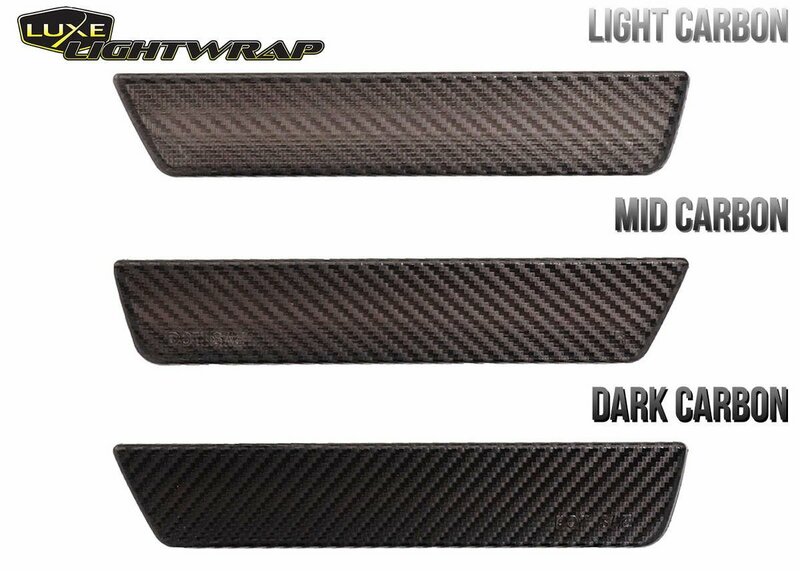 Light Smoke looks amazing on white, silver, and light color cars, Mid Smoke is perfect on granite crystal and darker colors, and dark smoke for any color where you want a murdered out look. Fast shipping. 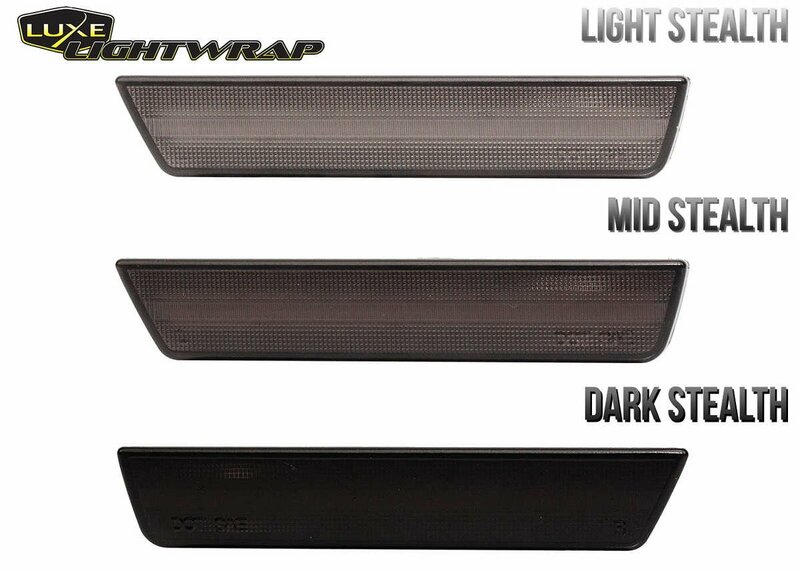 Quality Parts and described 100% accurately. The description of the tint really helped me match the markers with out having it the same color. Takes some time to get the old ones out but putting the new ones in was a breeze. Also don't mind the road salt in the pictures I was just too excited to get them installed. They look absolutely clean on my steel metallic 300s!